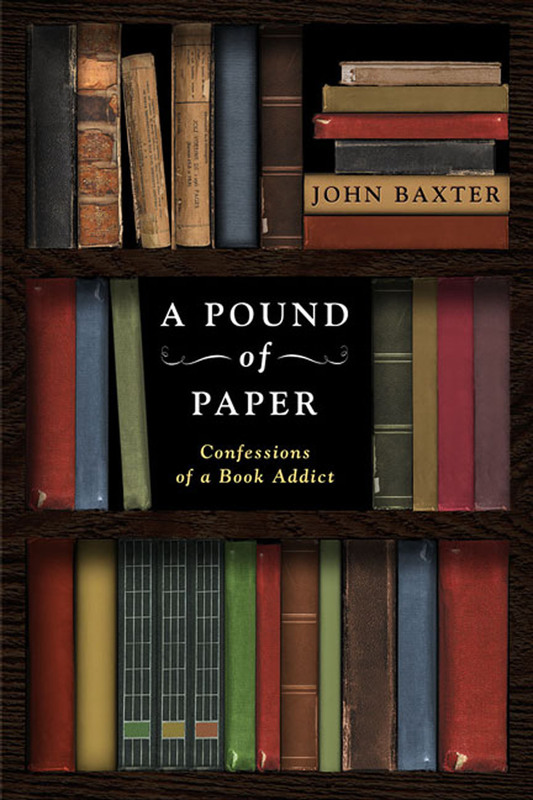 The idea that books had stories associated with them that had nothing to do with the stories inside them was new to us. We had always valued the history, the world of ideas contained between the covers of a book or, as in the case of The Night Visitor, some special personal significance. 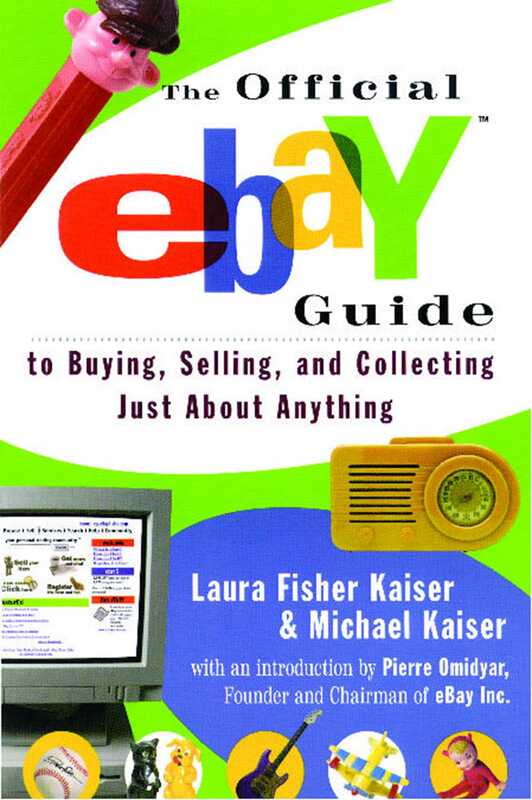 Now, for the first time, we began to appreciate that there was a history and a world of ideas embodied by the books themselves. 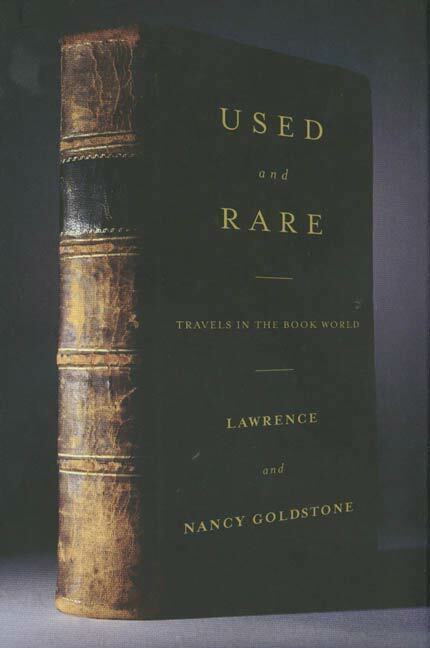 Part travel story, part love story, and part memoir, Lawrence and Nancy Goldstone’s Used and Rare provides a delightful love letter to book lovers everywhere.